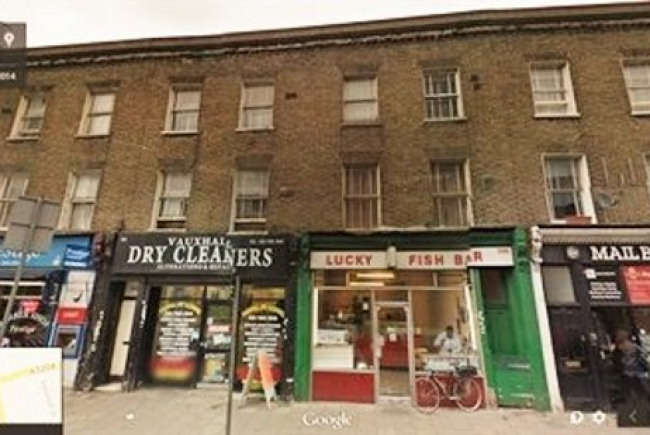 As part of the regeneration of Vauxhall, we wish to improve the look and feel of Kennington Lane, the main shopping high street for Vauxhall. We want to give it vibrancy and a new lease of life. Vauxhall is changing fast and there are many new developments taking place within the Vauxhall Nine Elms Area of Opportunity. 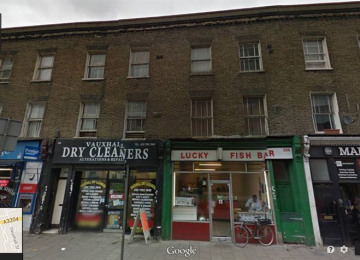 However, Kennington Lane, adjacent to the busy gyratory, has suffered from years of neglect. 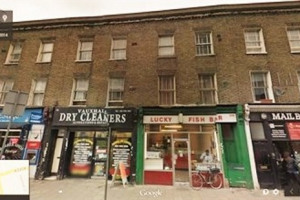 Vauxhall One, the Business Improvement District, aims to change this environment to help create a vibrant town centre and High St. To this end, along with Lambeth Council, Vauxhall One applied successfully for the New Homes Bonus to regenerate Kennington Lane and its shopfronts. We believe this fits perfectly with the Mayor's High Street Fund as it seeks to regenerate a run down high street and bring it back to life as part of a vibrant community. 2 give support to local businesses and traders in a difficult and harsh trading environment. 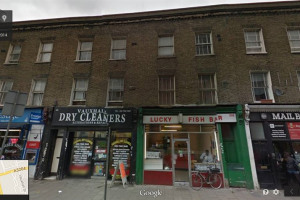 Use local contractors to deliver the shopfront improvements. These proposals are part of the broader plan by the Business Improvement District to regenerate and improve the public realm in Vauxhall. This is being done as part of the Urban Greening of the area, along with the rail arch regeneration, improved street cleaning and work within the day and night time economies. Vauxhall One is committed to improving the look and feel of Vauxhall, to make it a better place for residents and businesses alike. 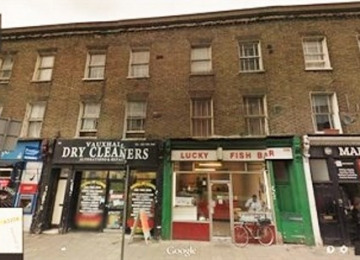 Kennington Lane was identified in various studies as requiring enhancement to give a better local high street. We hope the Mayor will support our ambition in doing this. Vauxhall One is a not for profit, business led company, registered with Companies House, created to run Vauxhall's Business Improvement District. Our member businesses agreed through a ballot process in 2012 to pay a levy on top of their business rates to fund the improvements we are making to Vauxhall. A ballot will be held in 2017 for businesses to decide whether to continue to fund the Business Improvement District. Improvements underway are transforming the railway arches and open spaces, making the area safer through a warden service, enhancing cleansing services, marketing the area through an app and bringing attractons such as open air movie screenings,a temporary ice rink and Christmas tree maze and brokering positive relationships between employees, schools and local community organisations. Project Delivery Manager: Chris Law The Project Delivery Manager takes legal responsibility for receiving and spending the funds raised and ensuring the project is delivered. Contractor: Base Associates The team responsible for building or installing the project.